Effective management teams strive to be as authentic and transparent as possible and avoid doing one thing and saying or meaning another at all costs. By ensuring your company isn’t sending mixed signals, especially during the hiring and recruiting process, you prevent talented candidates from having a negative first impression about your organization’s brand and values. 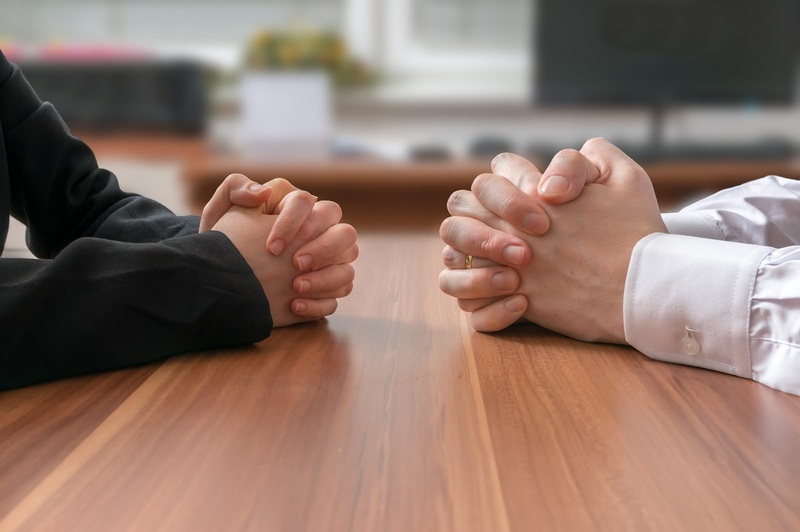 It’s important to be aware during this introduction period of ways you could unintentionally send conflicting messages that would turn away potential employees. Ultimately, you want the interview process to reveal if there is a mutual fit between both the candidate and hiring company. Candidates seek tangible insight during interviews, such as how the employer responds to specific questions, inconsistencies between interviewers, and details of the position that are emphasized compared to those that are discounted. For the company, their focus is more about the personal details of the candidate, how they would fit in the company’s culture and the type of impression they leave. The interviewer is already aware the candidate has a majority of the required skills necessary to fill the role and uses the meeting as an opportunity to gain an idea of how they can fit into the company beyond their position. Review your organization’s hiring practices and consider these four common mistakes that might contradict your mission, values, and business goals. Even with a progressive reputation, an unorganized, rocky interview process will be fast to give candidates the opposite idea about your company. It’s important to revise the interviewing process to meet the needs of today’s applicant pool. While one-on-one interviews are traditional, they might not get to the bottom line of how the candidate can be valuable to your company. Team interviews that have candidates participate in brainstorming or planning meetings can be more insightful for details of the applicant’s personality beyond what their resume reveals and in turn is more efficient for your organization. The needs of every organization can vary, but combining them all into one role can hinder the productivity of the employee responsible for filling the position. Creating new positions can benefit your company, but Recruiterbox claims that this is a common mistake for that process, and while it is normal for employees to have multiple responsibilities, it’s crucial these don’t require them to be unfocused in their role by trying to juggle too many different tasks. There is a snowball effect on the rest of the company when hiring managers elongate the process and fail to replace roles in an efficient time frame. Other employees can be unhappy with management and waiting too long to hire can have a negative effect on your company culture and revenue. It’s a turn off for top talent to see a company that doesn’t seem eager to have them on-board and can give them an impression that management is unorganized. It’ll prove beneficial to begin seeking talent even before the position is empty. Be careful about revealing details that seem minor but could lead to a negative interpretation of your company. This includes contacting candidates when you tell them you will, not months later, and staying in touch with an applicant to make sure they know where they stand. Ensure candidates know you value their time and talent. On the other hand, if you are having trouble recruiting to begin with, consider partnering with a recruitment firm to gain access to strong candidates in your industry. Every organization has a unique approach to the interviewing process that fits the needs of their company, but regardless the process should leave candidates feeling the experience was a positive one. “Ensure your hiring team is on the same page and implement efficient practices to reduce the chance of being unorganized in communicating with candidates that’s damaging to the company’s brand,” Malik says, "this way, the interview can be more than just a method of qualifying new hires, but also an opportunity to showcase your organization as a quality workplace."